A marvellous place in the North of Spain, situated en the Demanda Mountains, between La Rioja and Burgos, at 16 kms from Ezcaray (La Rioja). There I own a house for nature lovers. 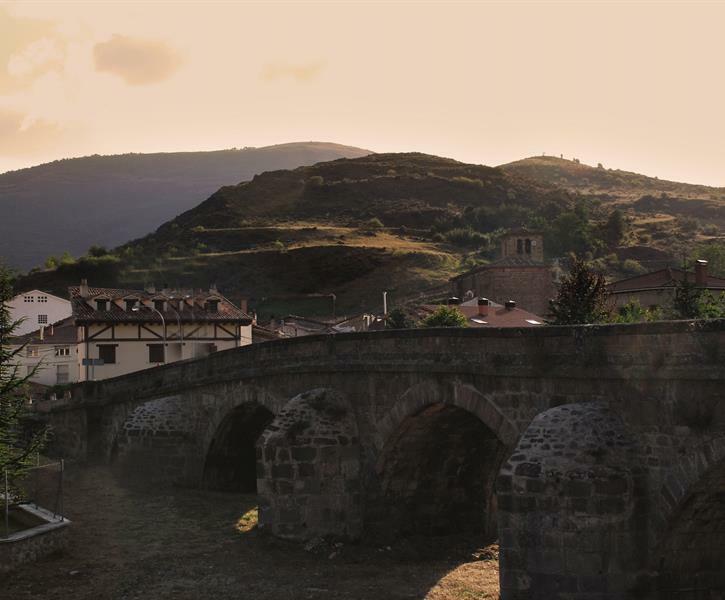 -Service Tourist information of the area -Free rent of bicycles -Service Doctor: in the village and -guardia doctor Pradoluengo 8 km from Fresneda	-Service Bus from Burgos to Fresneda de la Sierra Monday to Friday, with departures Fresneda at 07:45 and return at 14:45 Burgos, except on Fridays, the return takes place at 17:30. -Jorge-bar and small grocery store.